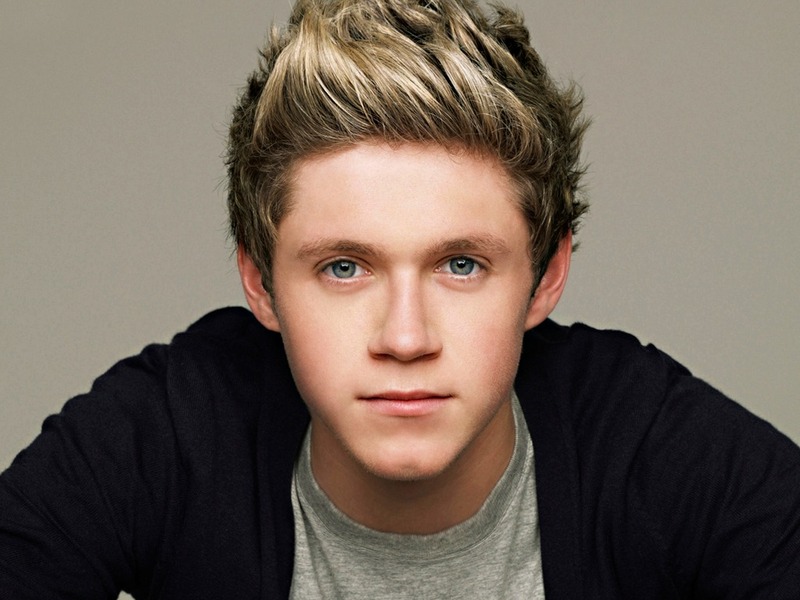 Niall Horan ♡. . HD Wallpaper and background images in the isang direksyon club tagged: photo miraaa niall horan niall horan one direction. This isang direksyon wallpaper contains portrait, headshot, and closeup.